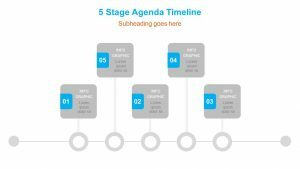 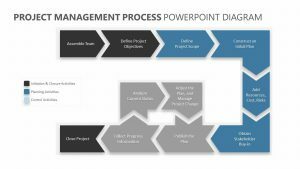 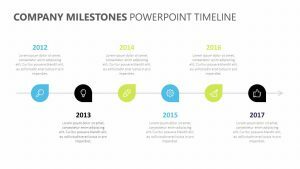 Take a look at the timeline for your project in a clear-cut manner with the Simple PPT Timeline. 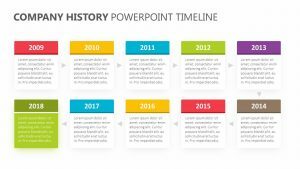 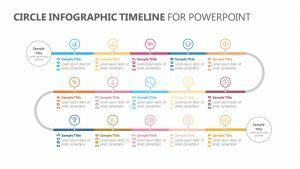 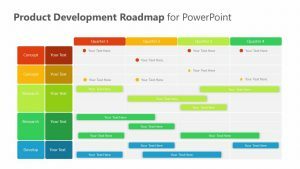 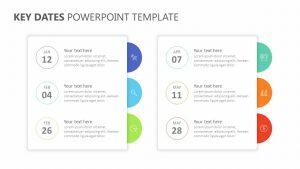 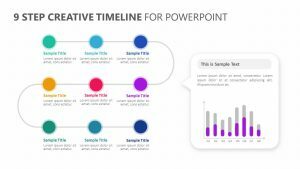 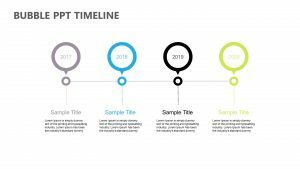 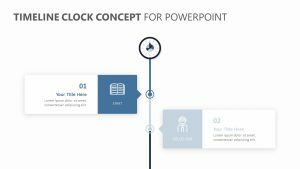 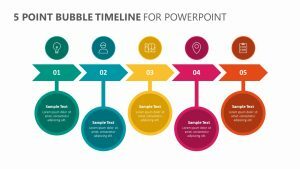 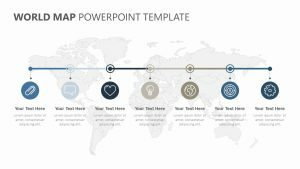 The Simple PPT Timeline is a single PowerPoint slide that is entirely editable, letting you choose your own colors, icons and text. 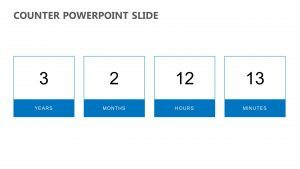 On the slide is a start and finish line. 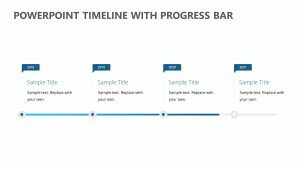 In between those barriers are sections that are broken up into different times, and you can choose how long that time period is. 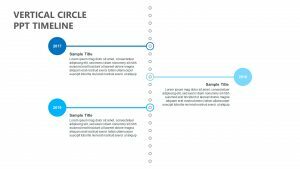 With each one, there is a space for you to input a subtitle as well as some brief text about the items.